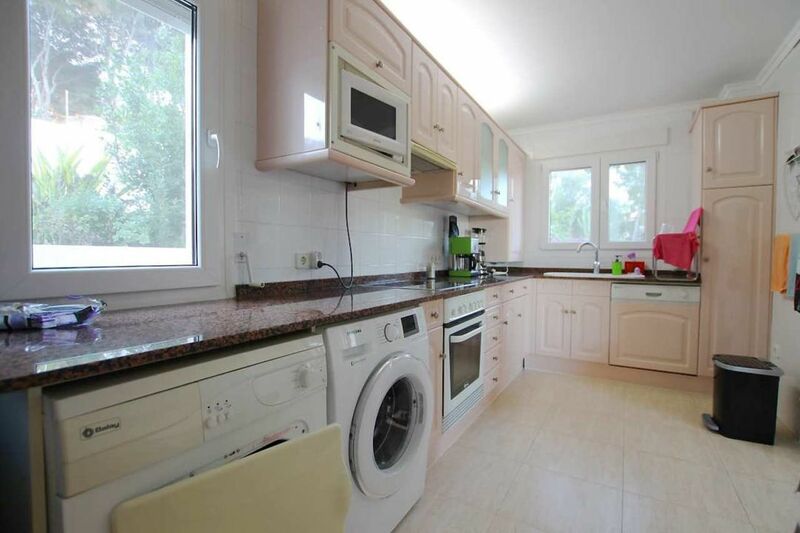 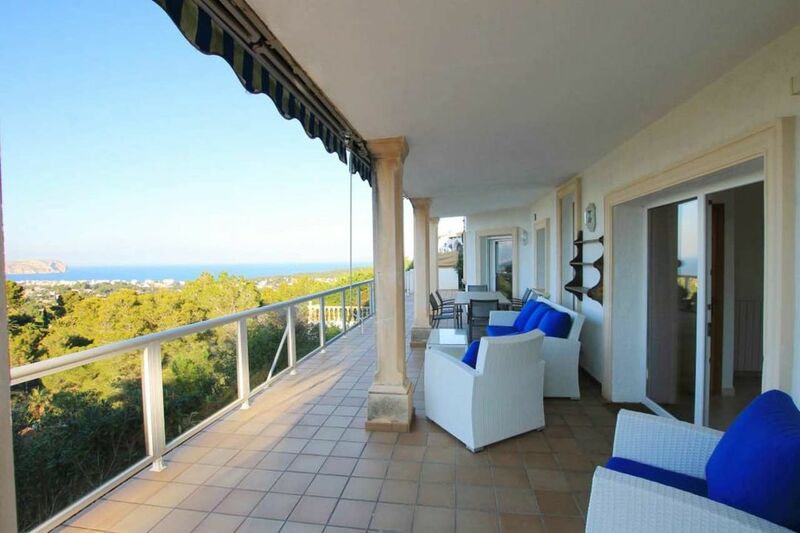 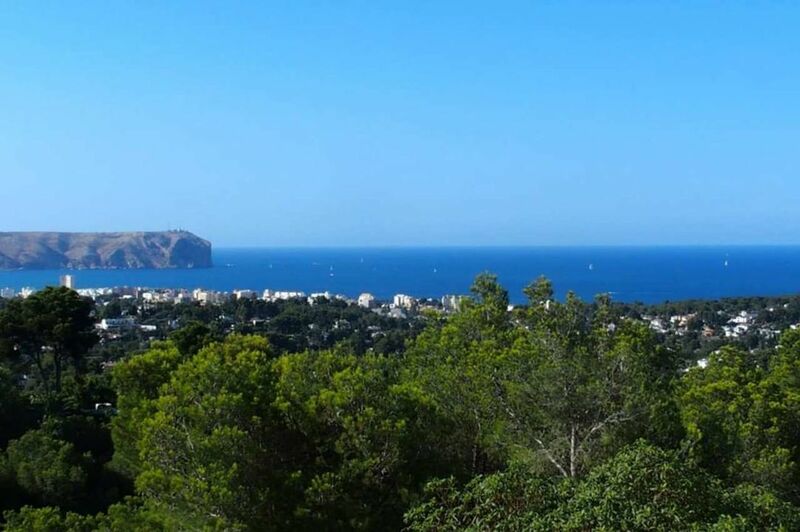 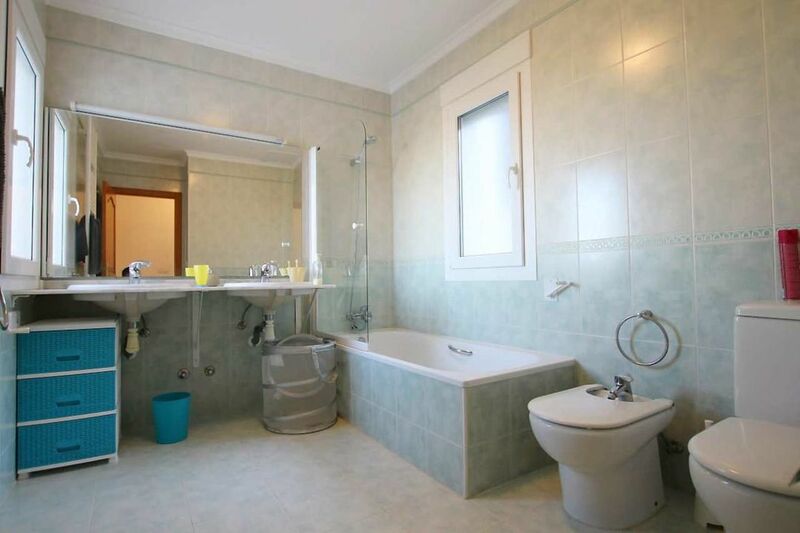 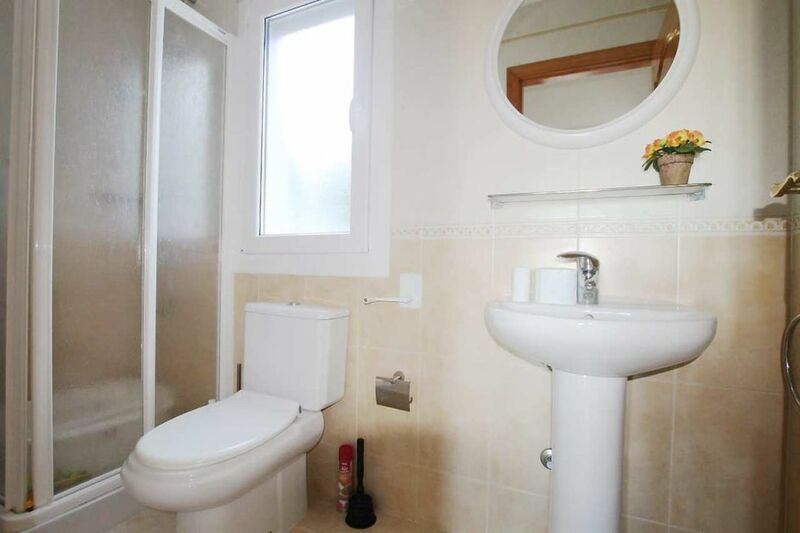 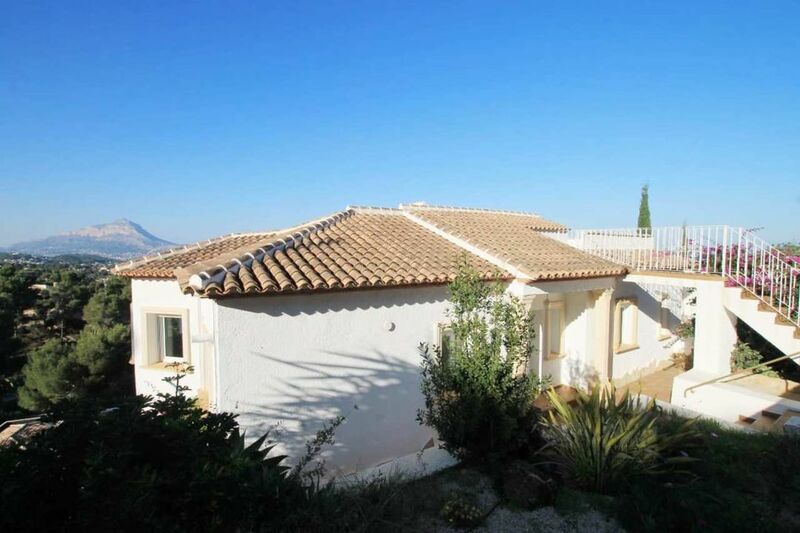 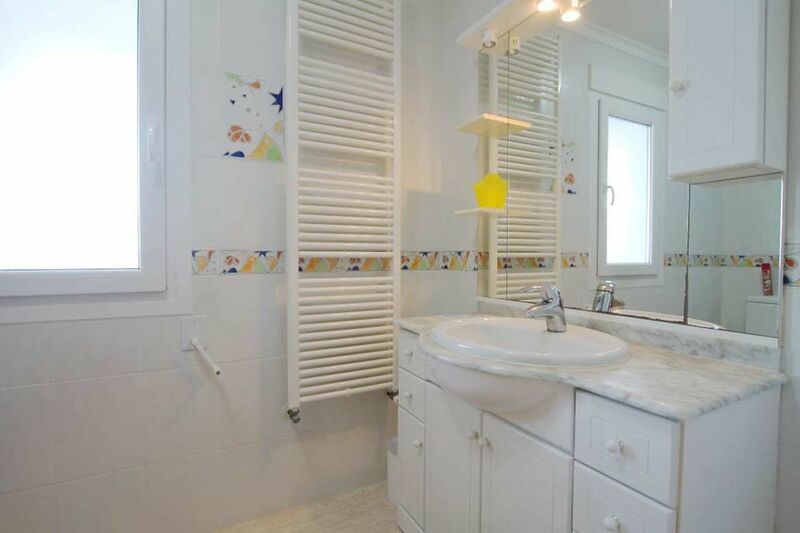 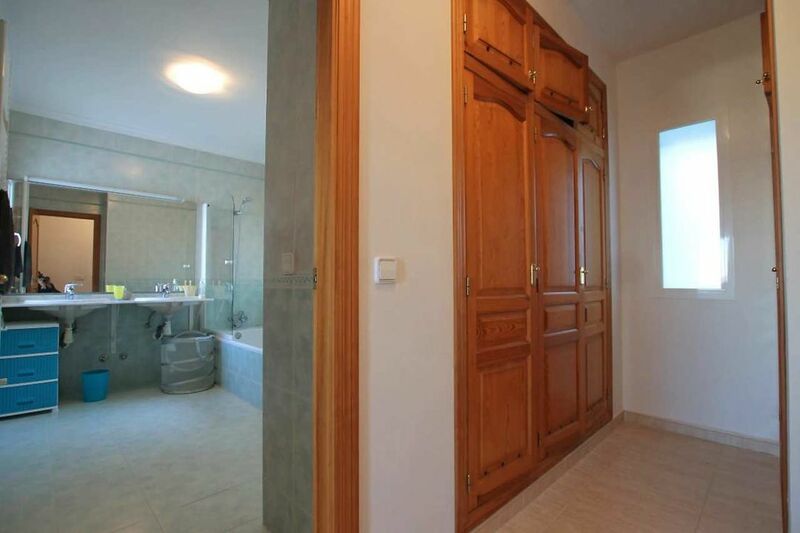 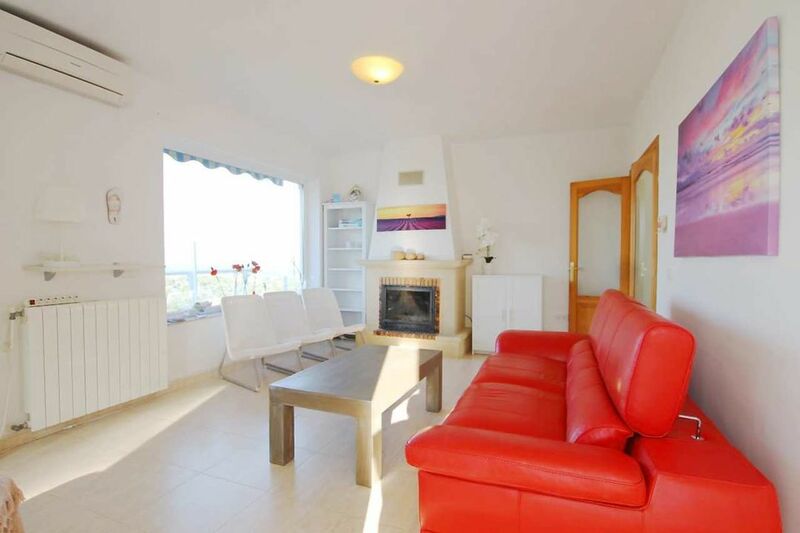 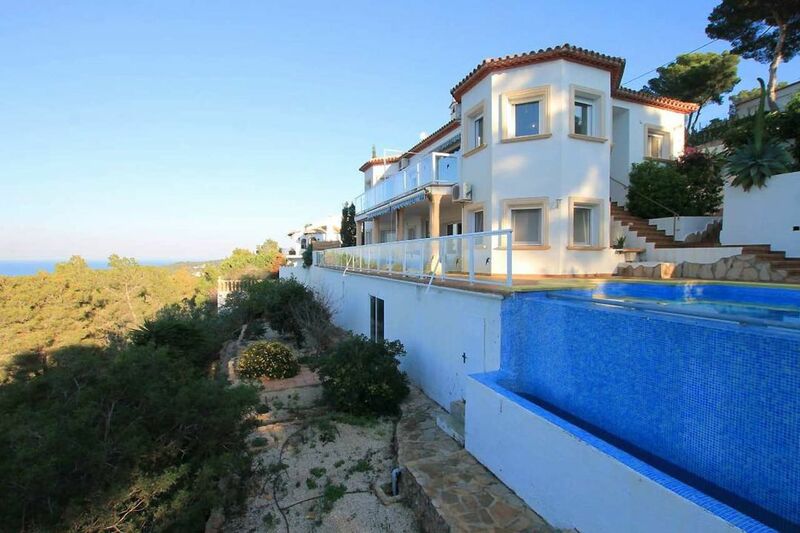 For Sale: Large villa with impressive sea views, near Javea’s Arenal Beach. 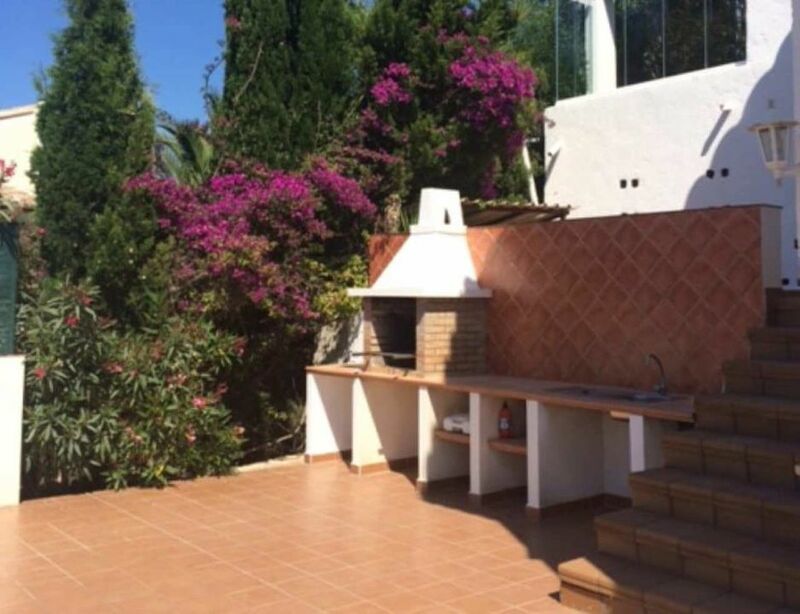 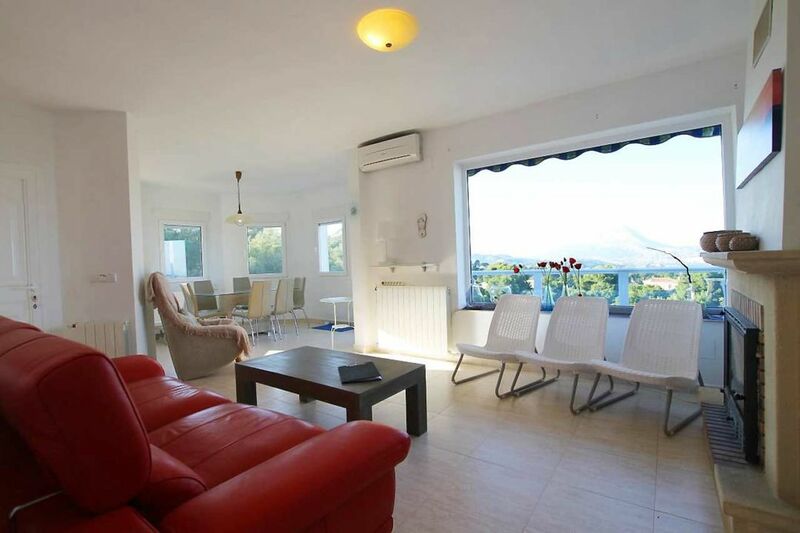 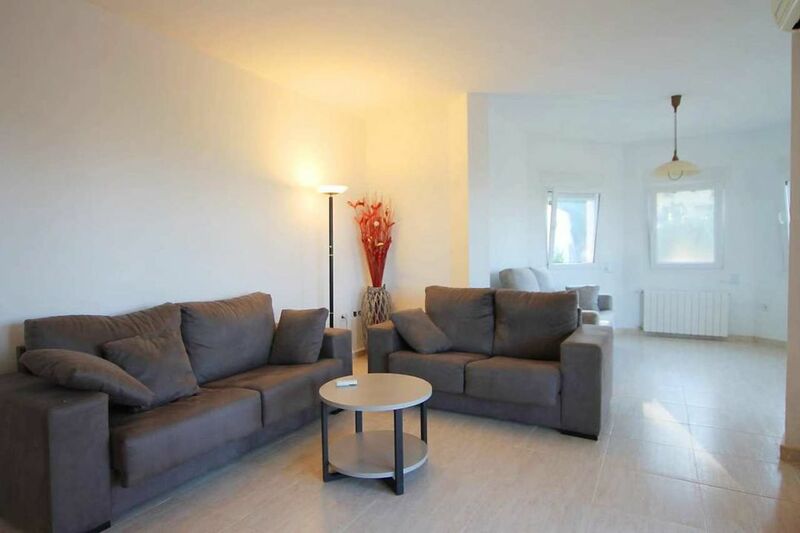 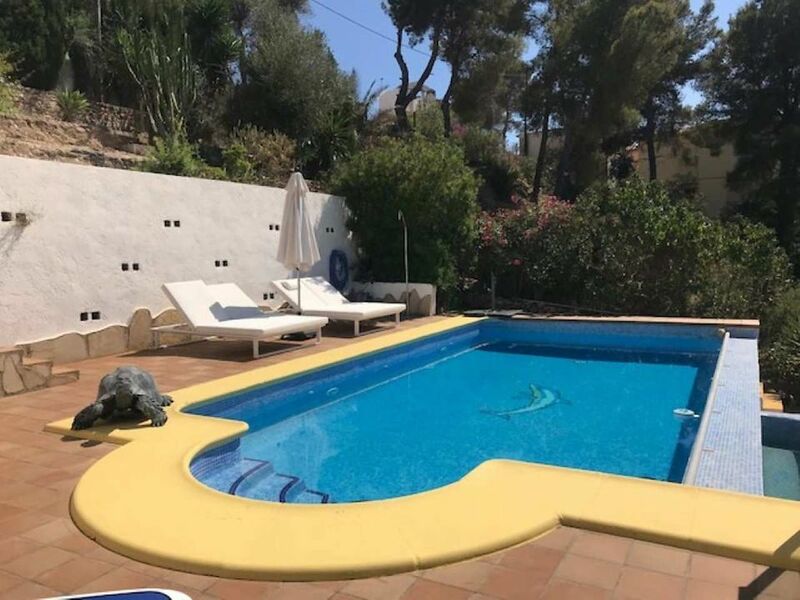 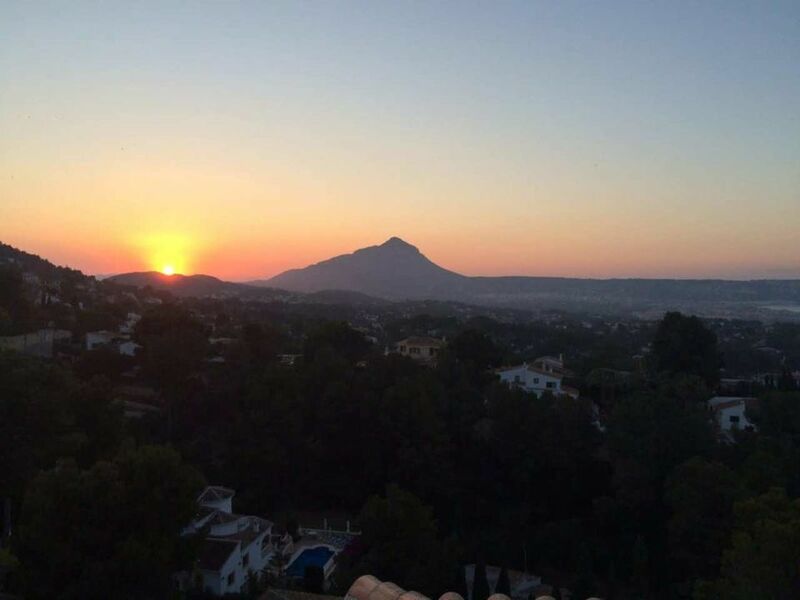 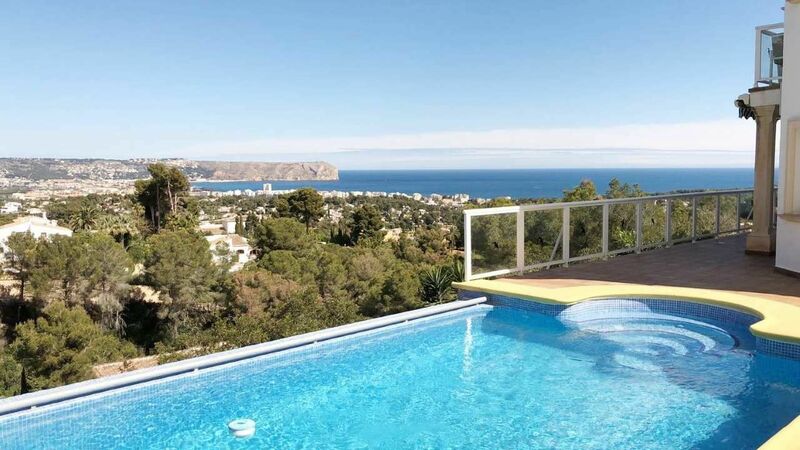 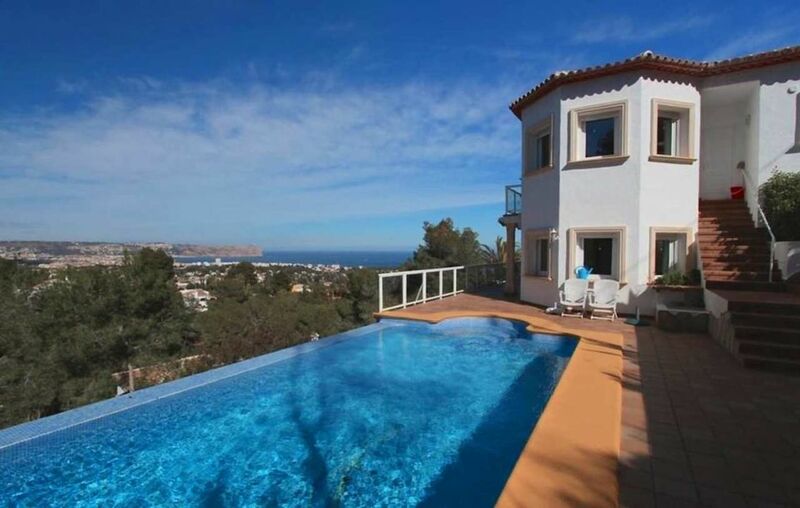 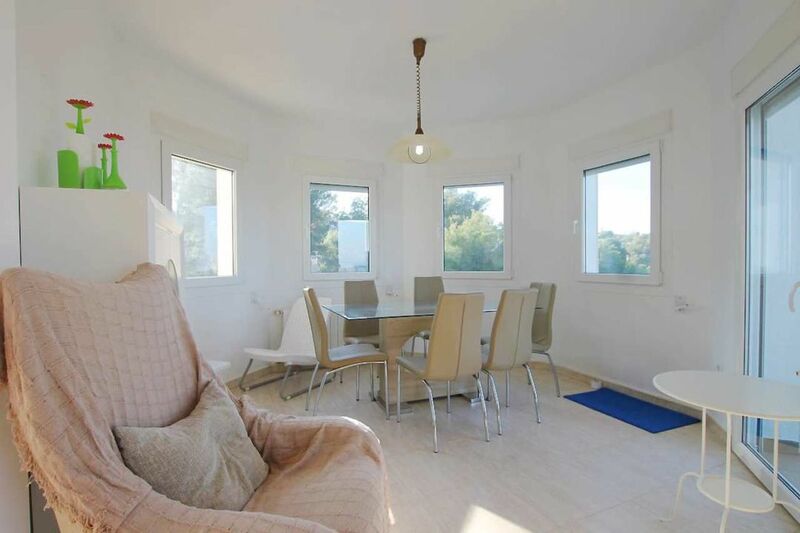 The views from this 3 bedroom villa are truly incredible, they encompass the sunsets in the west spanning from the Bernia mountains to the Montgo, then across from the Old town to the Port and along the entire bay of Javea. 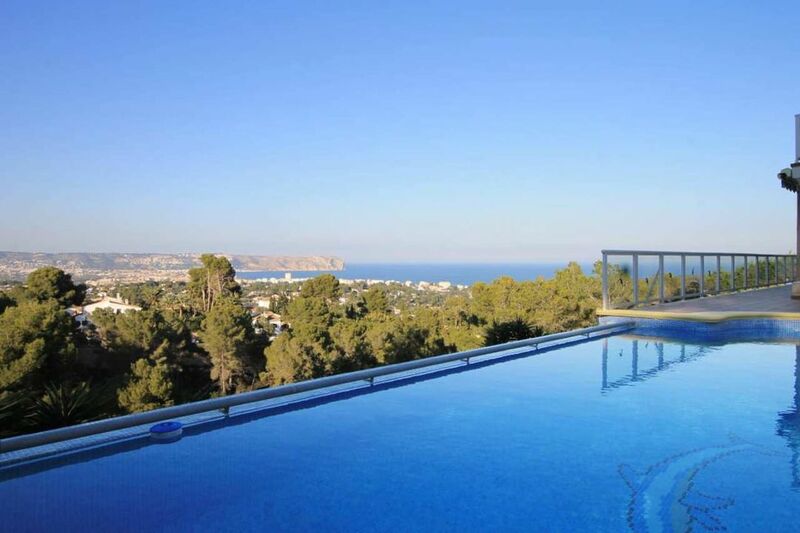 Not only are the views expansive but they take in the greenery of the valley below. 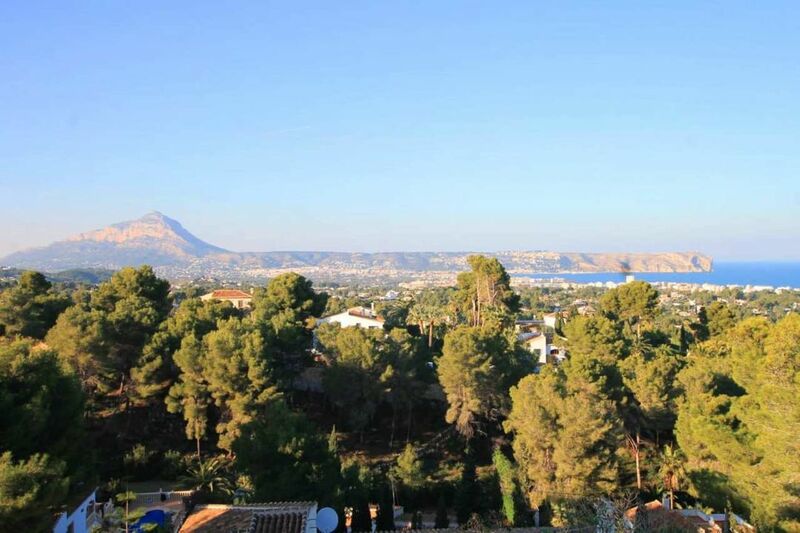 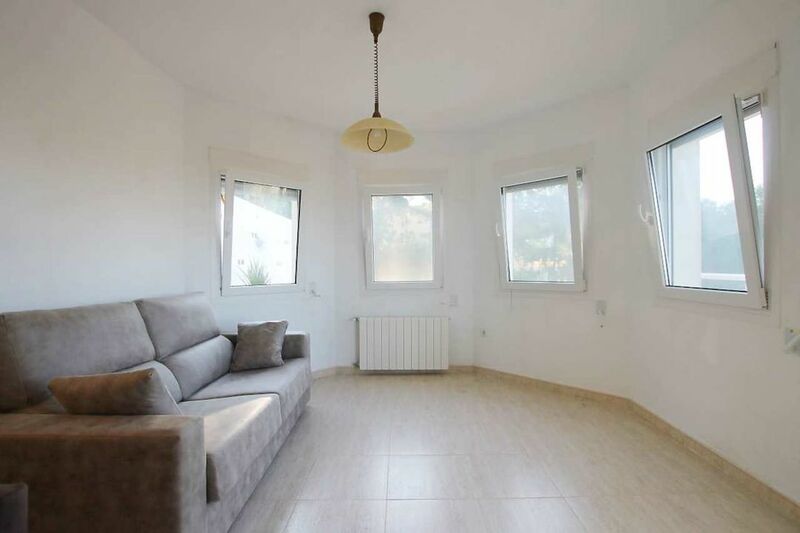 With the main living level accessed via a just a few steps from street level there are two bedrooms and two bathrooms on this upper floor, along with an ample terrace leading from the living area where the gorgeous vista can really be appreciated. 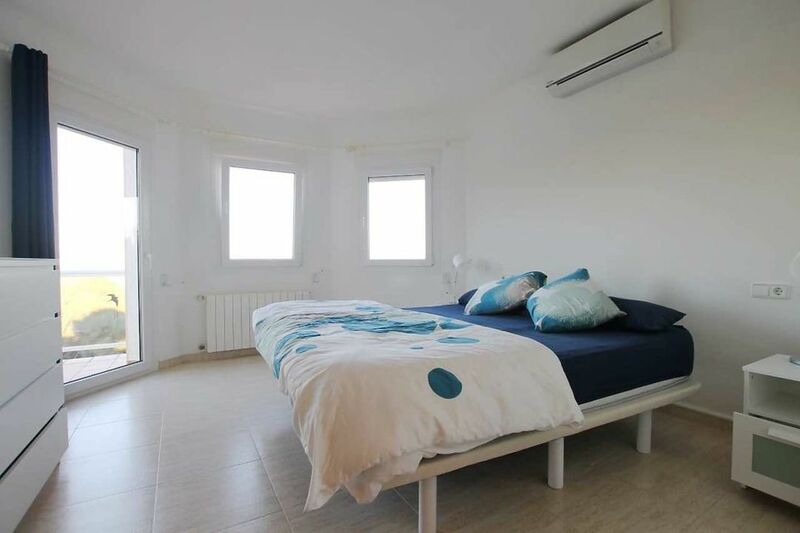 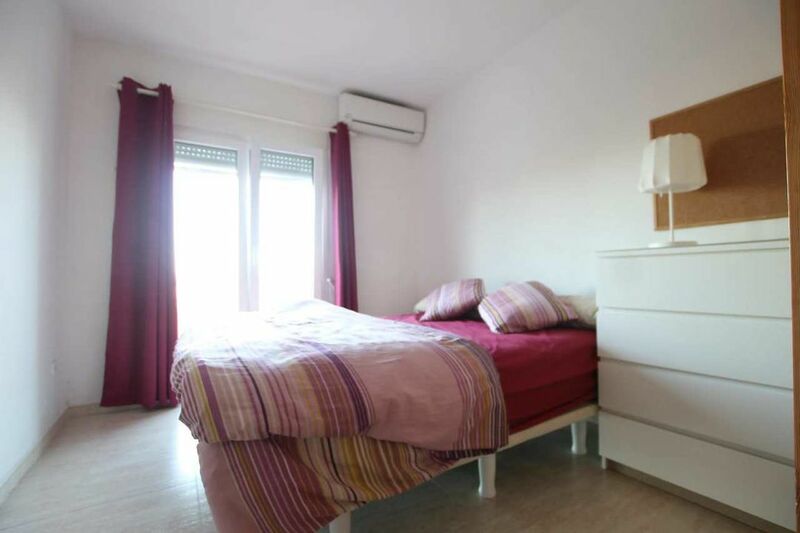 On the lower floor there is a separate guest accommodation with lounge, one bedroom and bathroom and kitchenette. 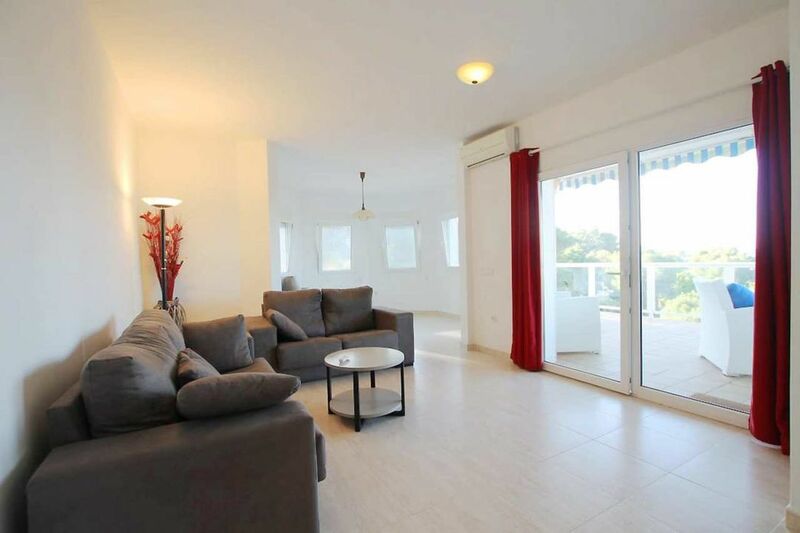 Both floors are interconnected and have their own access to the infinity pool and poolside terrace.Being a modern construction there is gas central heating along with aluminum double glazed windows with blinds throughout.